NEW YORK — Serena Williams has been praised by the United States Tennis Association (USTA) for her conduct following the U.S. Open final, despite her furious row with umpire Carlos Ramos overshadowing the contest. Williams was beaten 6-2, 6-4 by Naomi Osaka at Flushing Meadows, the 20-year-old becoming the first Japanese player to win a slam singles title. However, the abiding memory of the contest will be the remarkable rants Williams directed towards Ramos following a series of code violations. Williams was initially outraged at receiving a code violation for coaching, insisting she had not taken guidance from her box, and then picked up a point penalty for racket abuse before a prolonged tirade at Ramos resulted in Williams being docked a game for verbal abuse. 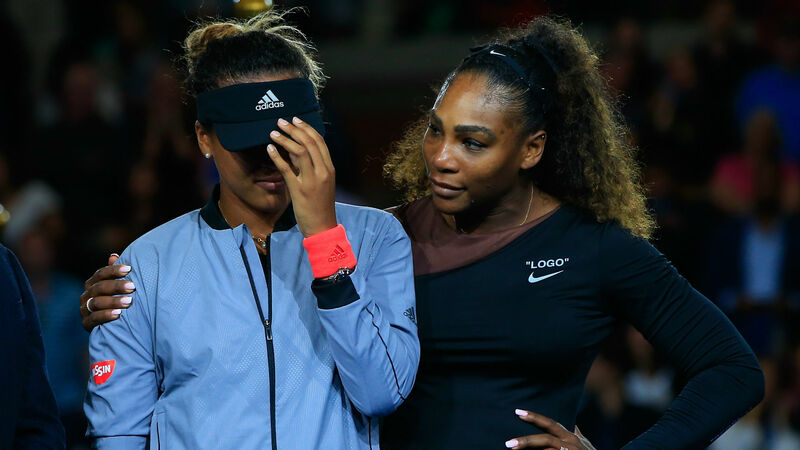 Nevertheless, a statement from USTA chairman of the board and president Katrina Adams opted to focus on Williams’ actions during the post-match presentation, when she urged booing spectators to stop heckling and acknowledge Osaka’s significant achievement. “What Serena did on the podium today showed a great deal of class and sportsmanship,” Adams said. “This was Naomi’s moment, and Serena wanted her to be able to enjoy it. That was a class move from a true champion. “What Serena has accomplished this year in playing her way back on to the tour is truly amazing. She continues to inspire, because she continues to strive to be the best. She owns virtually every page of the record book, but she’s never been one to rest on her laurels. She’s always working to improve; always eager to embrace new challenges; and to set new standards. Arnold Palmer Invitational Odds, TV Schedule, Tee Occasions: Will Tiger Get a 9th Win at Bay Hill?